If a server whirrs in a datacenter and no one is around to hear it, does it still make a sound? Yes, yes it does. And now you can confirm this with a simple click of your mouse. 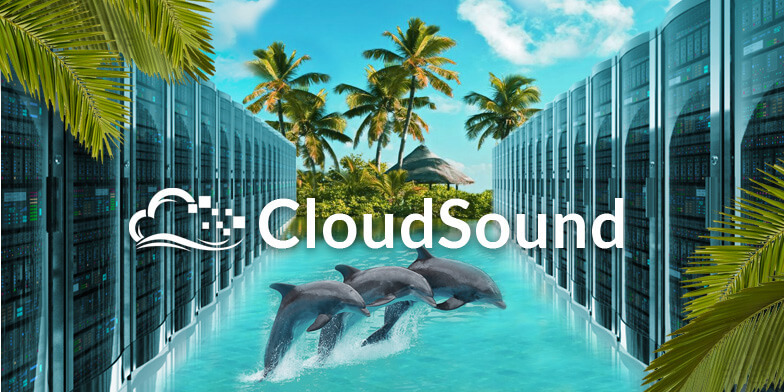 Today, we're introducing our new acoustic monitoring feature called CloudSound. CloudSound brings the ambient, meditative sounds of datacenters to the DO control panel. Users can now spin up Droplets to the calming hum of their servers running in the background. Is the sound of whirring servers through your headphones not enough? 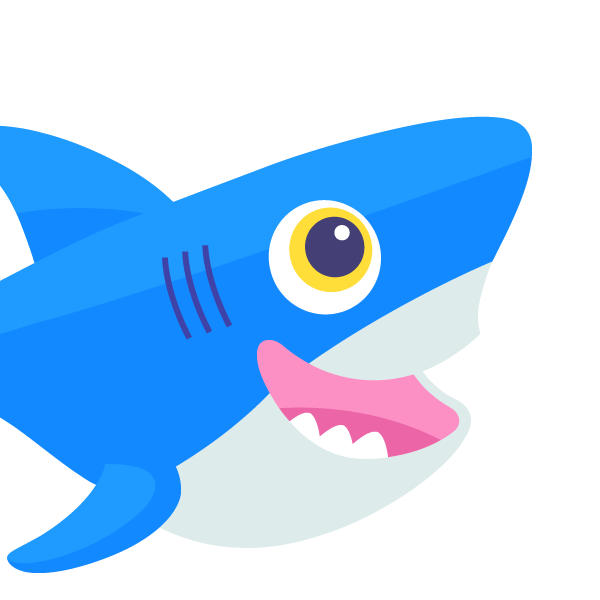 DigitalOcean is currently hiring people to work in our datacenters; experience CloudSound all the time!